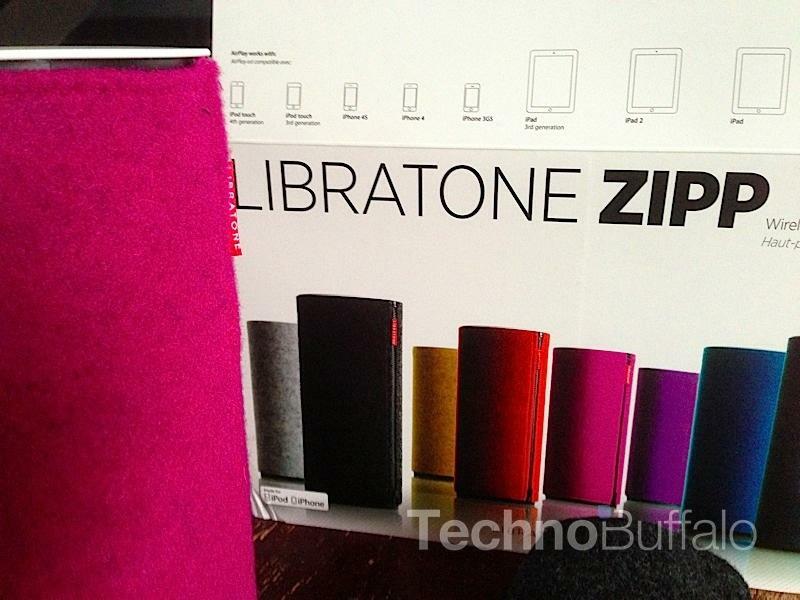 I recently met with the CEO of a high-end speaker company called Libratone to discuss his latest and most affordable product yet, the Libratone ZIPP. 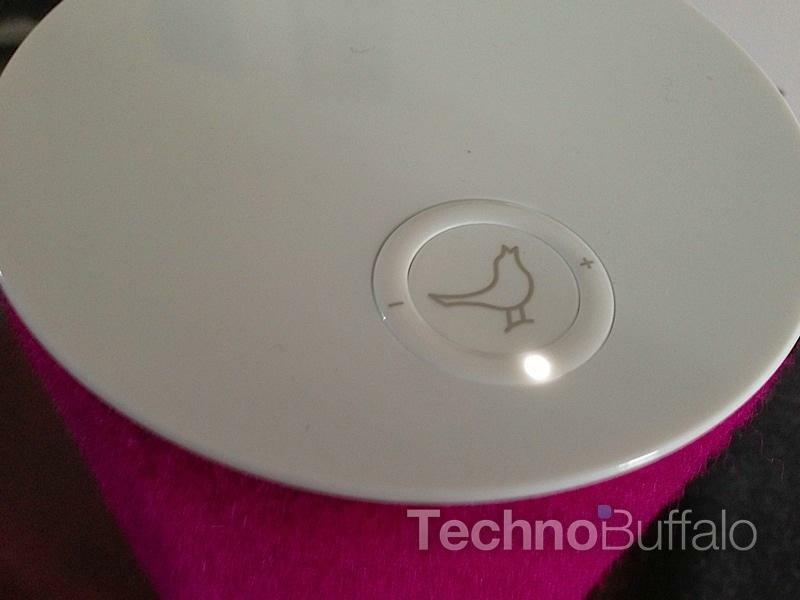 It uses AirPlay, which means you can wireless play audio from any number of iOS devices directly to the speaker. 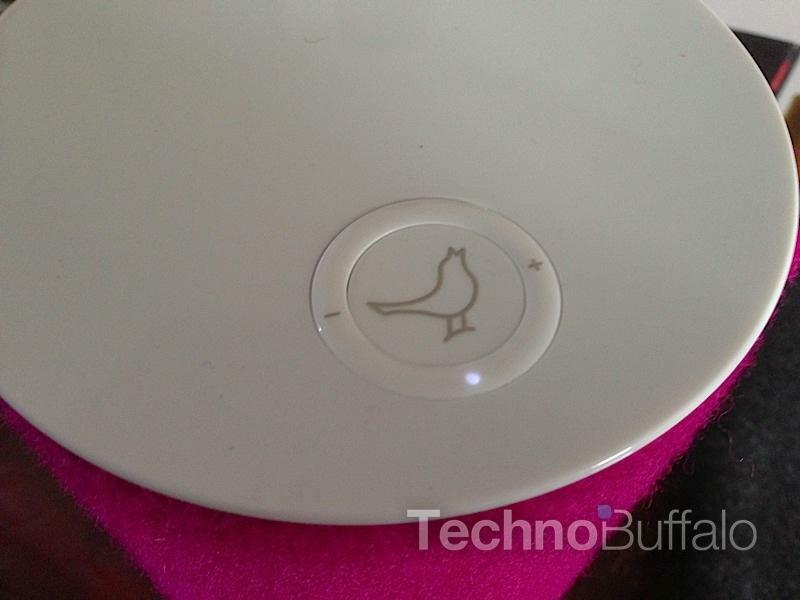 Since it uses Wi-Fi networks instead of Bluetooth, however, the sound quality is much, much better than what you can expect from run-of-the-mill Bluetooth speakers. That comes at a price, though. 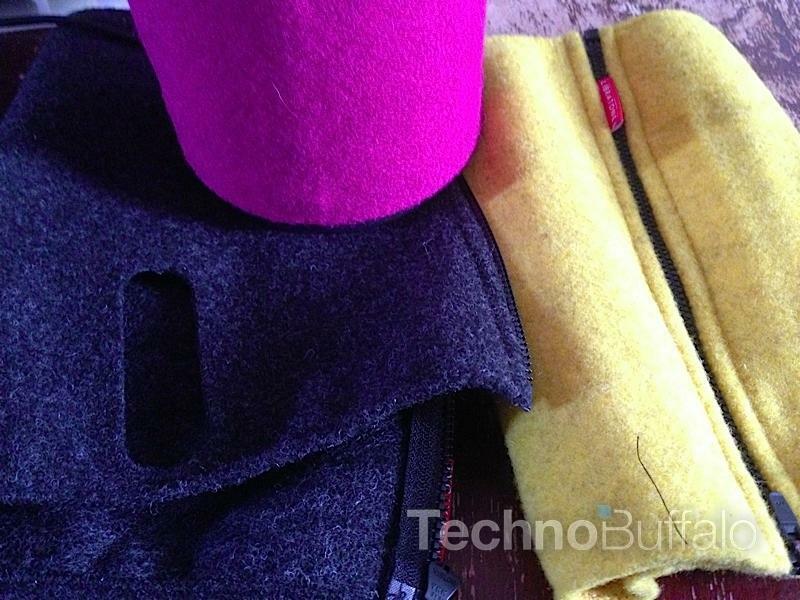 The Libratone Zipp costs $449. Let's dive deeper into my experience with it now and see if the $449 price tag is worth it. I'll be the first to admit that I'm not an audiophile, but I do know a bad speaker when I hear one, and I do know that I enjoy good music around the house. I listen to music everywhere I go, too, which is why I have a set of speakers in every single room of my apartment. That's not saying a lot, though, because I live in Manhattan and only have four total rooms. But I digress. The Libratone Zipp features a 2.1 stereo system with FullRoom DSP optimization. What does that mean? It has two tweeters with reflectors that allow the speaker to play out in all directions, instead of just straight at you. There's also a single subwoofer below the speakers that points down at whatever surface you have the speaker on. As I noted earlier, it features support for AirPlay on most iOS products, but it also has PlayDirect technology that allows it to play music directly from your smartphone using your smartphone's WiFi connection. 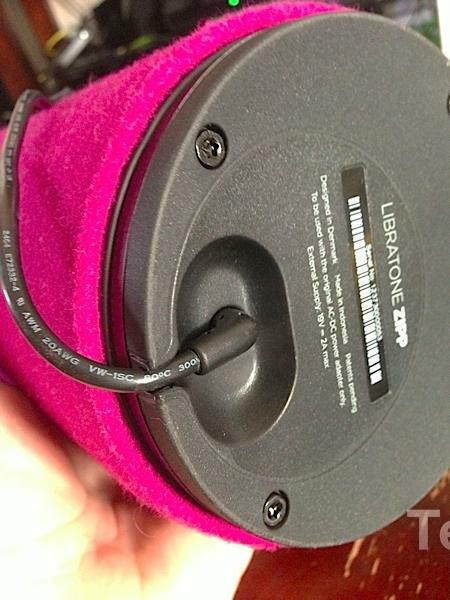 If you prefer, you can also plug any consumer electronic directly into the Libratone Zipp using its 3.5mm jack. It's for anyone who wants a top-notch speaker that can be taken on the go. That means people who enjoy music in the park, on the beach, outside in the backyard during a BBQ or just around the house. I have it on the bookshelf in front of my computer right now, where my computer speakers usually sit, and I've gravitated towards relying on it for all of my music listening needs. When my fiance comes home from work, I put it on our living room table and we let it fill the apartment with music. Obviously it's also for people willing to spend a little more on a high-quality build and solid audio. 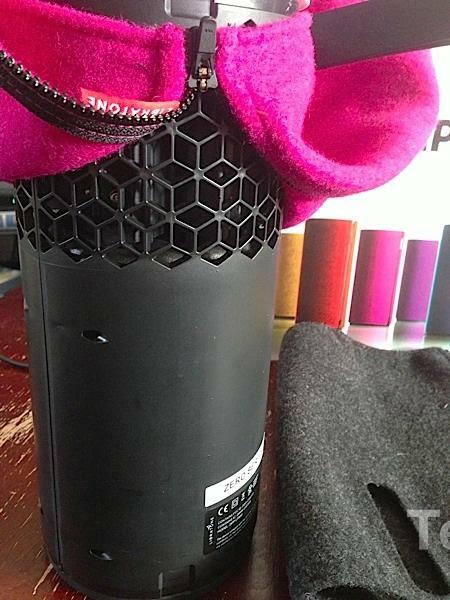 If you want to save a few bucks, you should check out the Jawbone Jambox. 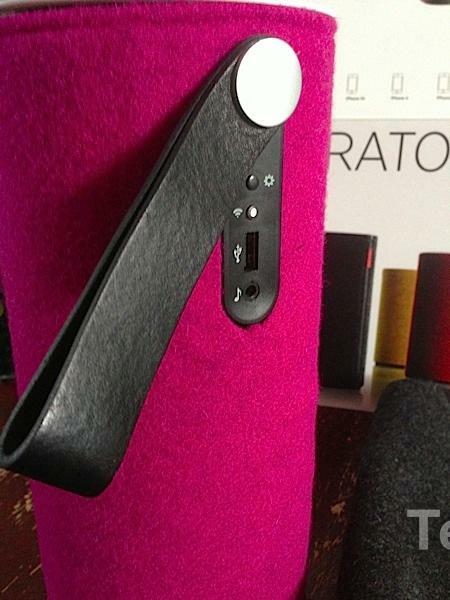 But make no mistake, the Libratone ZIPP sounds amazing, to me at least, and is worth every one of those $449. What's the first thing you look for in a speaker? Good audio, right? The ZIPP delivers on that. But I also love the interchangeable colors and the amazing aesthetics of the speaker. 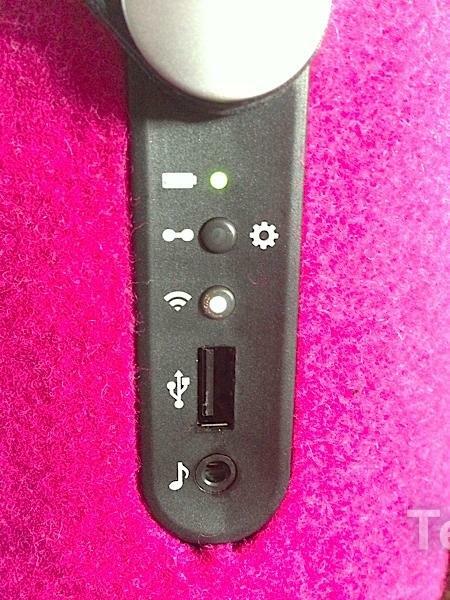 It has a specially designed wool cover (that's where the covers come into play) that doesn't disrupt audio at all. It also has an Italian leather strap for carrying to and from wherever you end up taking the speaker. It's also amazingly simple to set up. All you have to do is turn it on, choose the Libratone ZIPP option from your phone's wireless network settings and you're good to go. If you use Airplay, simply plug your phone into the back of the speaker using a USB cable and it automatically downloads the right wireless settings. Libratone also offers a free iOS application that allows you to customize how the speaker sounds depending on the environment it's in. You can manually tell the speaker that it's sitting on a desk that's 4 feet from one wall and 6 feet from another and it will optimize the sound for you. Admittedly, the Jambox is much more portable. The Libratone ZIPP is about the size of a roll of paper towels, so you really can't tote it around in a backpack or toss it in your purse, as you can with smaller Bluetooth speakers. But you're paying for audio quality here, folks. The only other complaint I have with the speaker is that the battery lasts about 4 hours. That's what the company claims, though, so there aren't any surprises. I just wish it lasted a bit longer given its size. Heck yes. 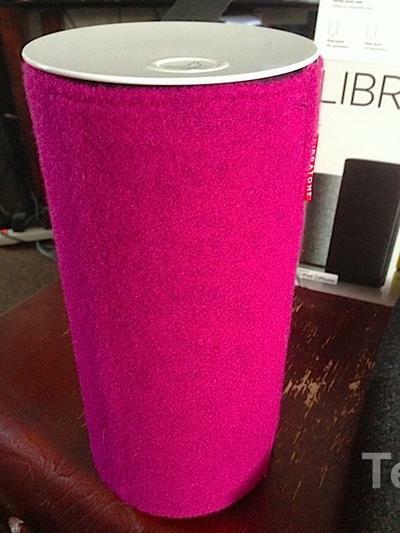 I'm in love with the Libratone ZIPP and am thinking about getting one for my parents for Christmas. Just don't tell them, OK? I love its simplicity, its beautiful design, the interchangeable colors, the portability and, of course, how clear and crisp tunes sound coming from it. No, it isn't cheap, but it's well worth it.